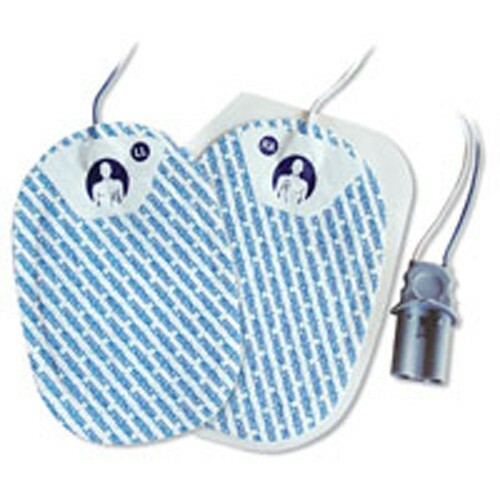 Medi-Trace Adult Biphasic Multifunction Defibrillation Electrodes, manufactured by Kendall and Covidien, are dependable external defibrillators that can save lives. When the worst occurs, having the correct tools on hand can mean the difference between life and death. 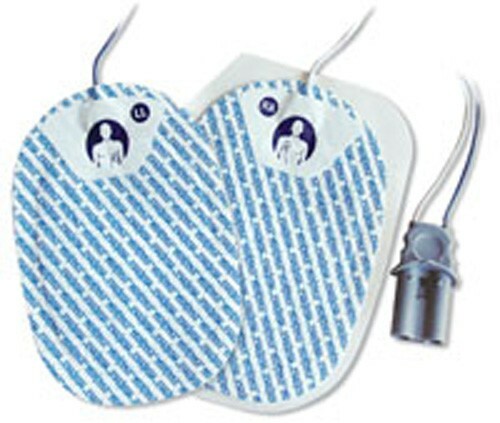 The Biphasic Multifunction Defibrillation Electrodes are compatible with biphasic defibrillators. This comes with a selection of multifunction electrodes for defibrillation, synchronized cardioversion, pacing and ECG monitoring for all defibrillation needs. Only trained specialists should attempt to use this product. Are these either radio transparent or radio translucent for patient that are taken to the Cath Lab? We do not employ any medical professionals and therefore cannot answer any specific questions regarding this item. It's best in this case to contact the manufacturer or a medical professional for a clearer answer.